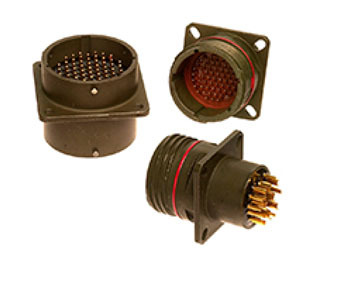 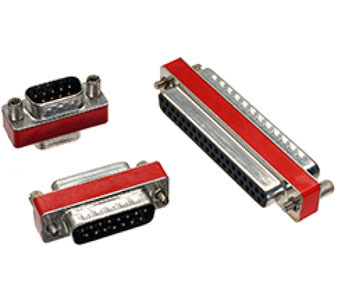 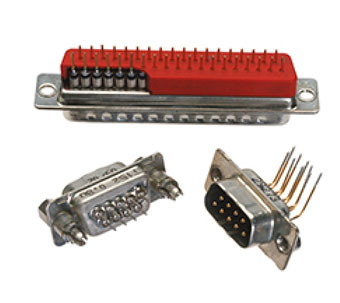 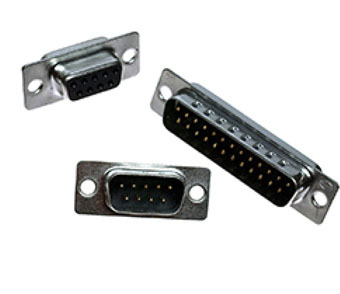 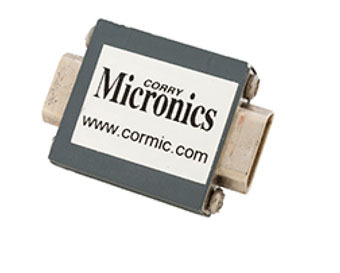 Multi-Line Filter assemblies from Corry Micronics provide an efficient and cost effective solution for interfacing multi-compartment systems, while providing excellent isolation from internal and external electromagnetic interference. 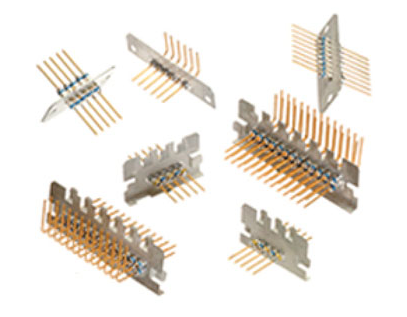 These assemblies can be customized to provide the optimum filtering performance to provide systems with “clean” power, and interference free control signals. 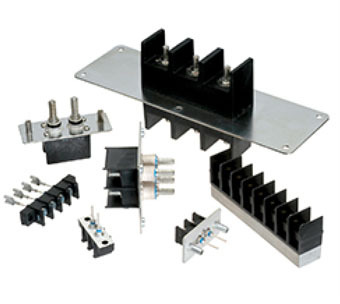 Click here to visit the site and download individual datasheets.